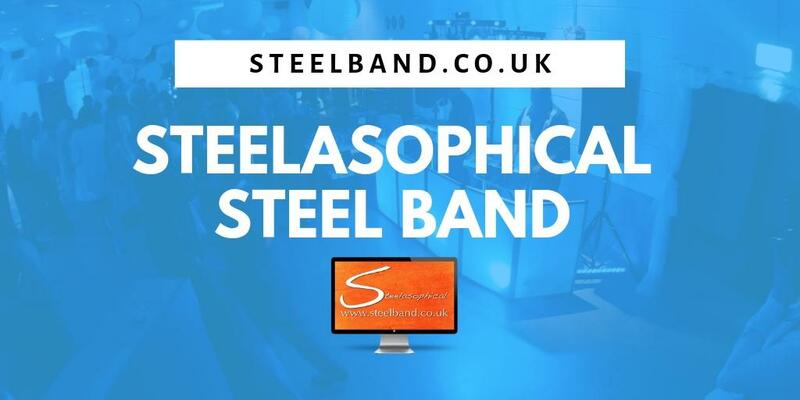 Steelasophical is a premier wedding day music brand. 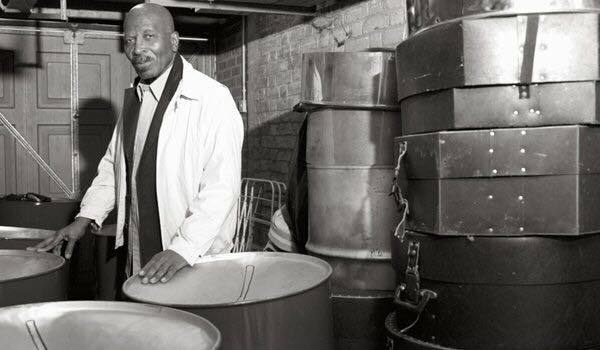 We will transform and enhance any wedding reception venue with musical entertainment around my prestigious locations around London. 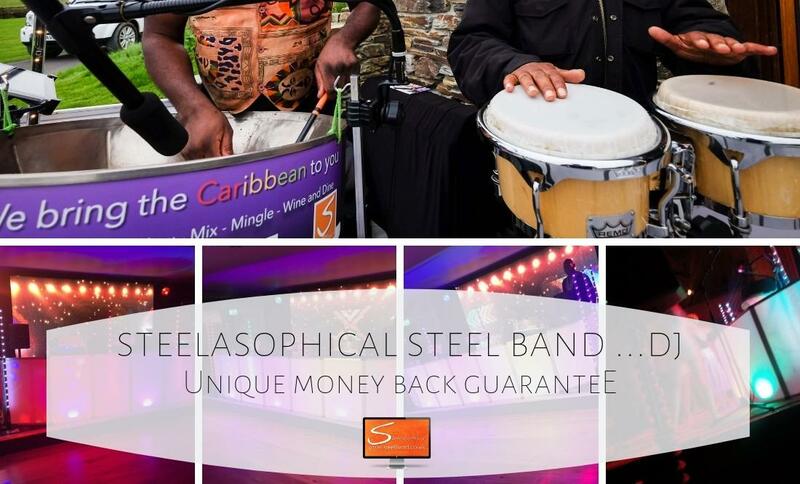 Steelasophical wedding day entertainment service is used by all the top wedding venues who are familiar with our reputation for presenting a quality service using the best wedding musicians in London. 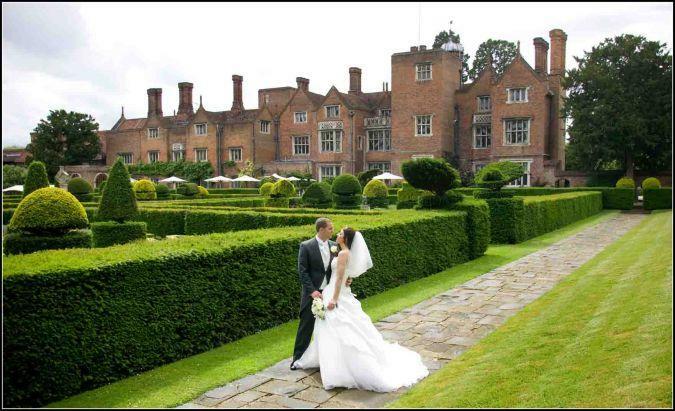 Great Fosters is one of our fav venues in and around London, located just off Junction 13 M25 in Egham Surrey, with amazing grounds and superb facilities. 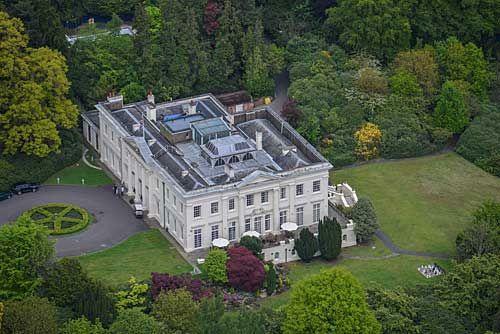 It has to be one of the most versatile high end venues in the UK. 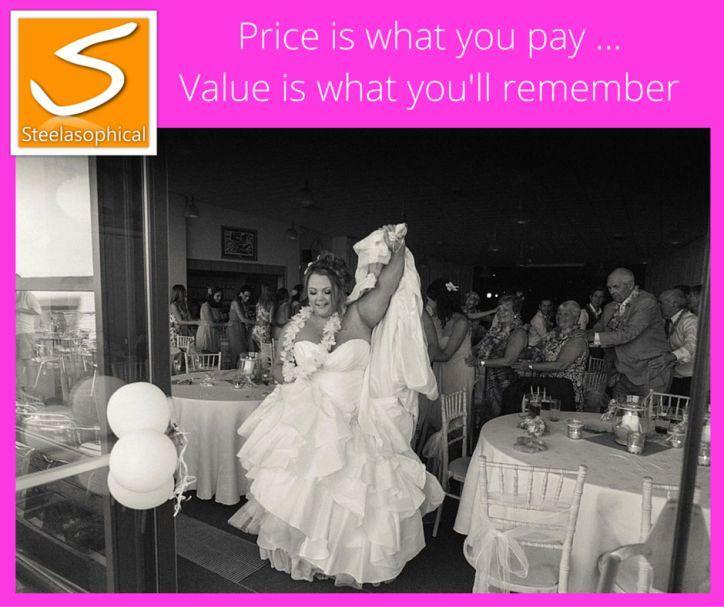 Steelasophical have the musical and lighting facilities to cater for numbers of up to 500 guests. 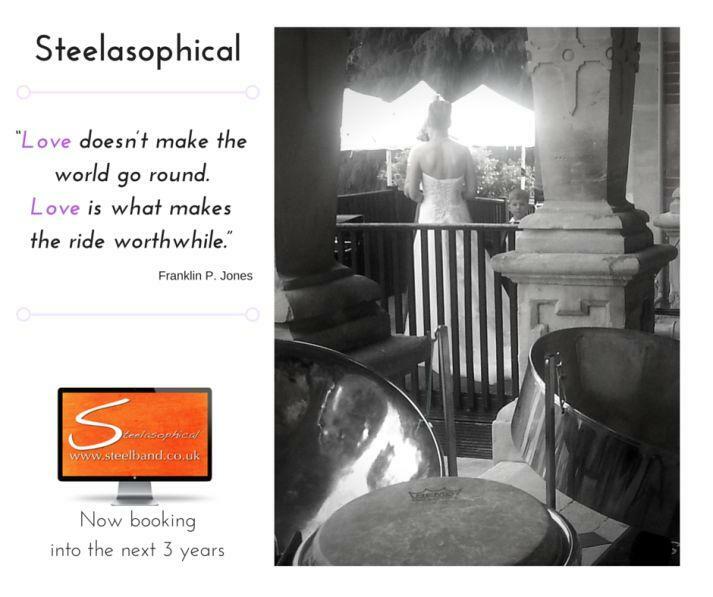 If you need entertainment for your wedding in London, do not hesitate to contact the best in Steelasophical. 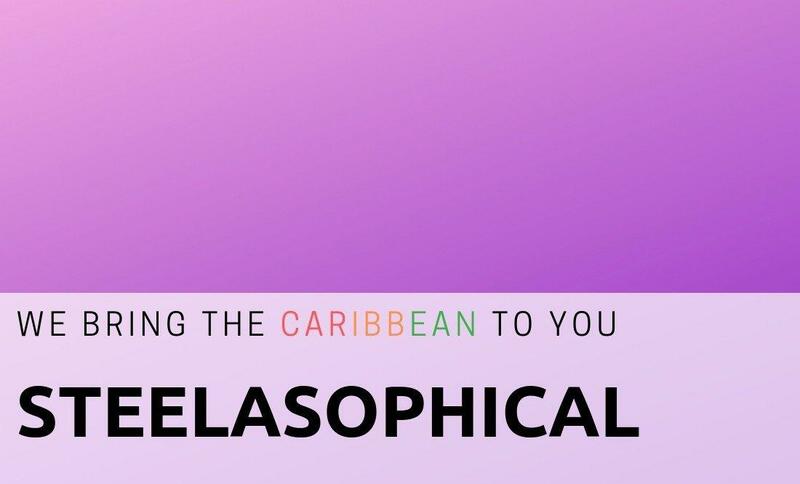 Now booking into the next 3 yeas!! 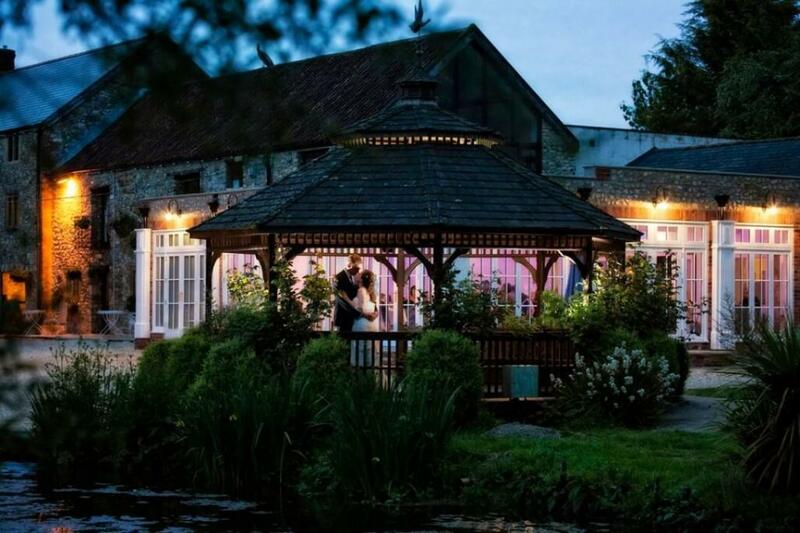 With music in the James Bond 007 movie Casino Royale, it was an amazing feeling to have performed at the pinewood Studios wedding reception venue! 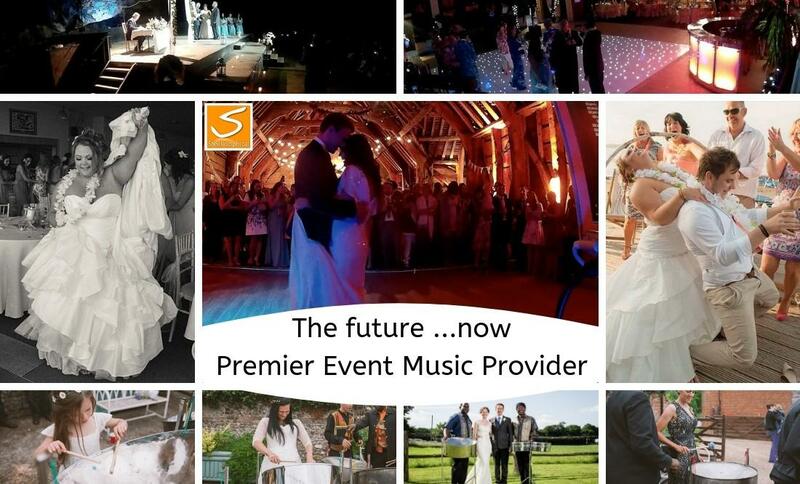 We are looking forward to performing there again in 2017 for the weddings already secured.